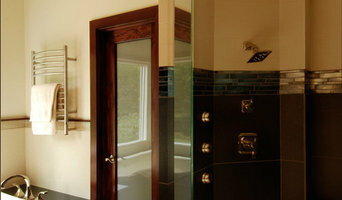 Mirror framing for existing, plain, wall mounted mirrors in bathrooms. Remodel Market offers distinctive kitchen and bath components from select manufacturers in the kitchen and bath and woodworking industry. Our mission is to provide our customers with unique quality products for their home at the lowest possible prices while giving them a safe, easy, and secure online shopping experience. Where Ideas Flow… Let Ryvyr inspire you to imagine and design the bathroom of your dreams! We are the manufacturer of quality bathroom furniture, countertops, fixtures, fittings, and accessories for home and hospitality projects. Our products are diverse to fit many styles and spaces, built solid to last, and priced for many budgets. Ryvyr is the flagship brand for Xync Brands, a global manufacturer of bathroom furniture and associated products for residential and hospitality markets. 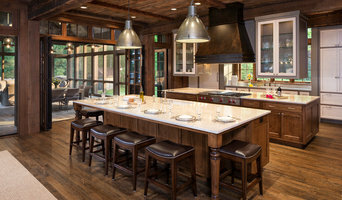 Use the Houzz Professionals listings to find Alpharetta, GA kitchen and bath accessory vendors. Don’t rule out asking a kitchen manufacturer’s design team for help, too. Skills often can be overlapped to save you time and money! Here are some related professionals and vendors to complement the work of kitchen & bath fixtures: Kitchen & Bath Designers, Kitchen & Bath Remodelers, Interior Designers & Decorators, Cabinets & Cabinetry. Find kitchen and bath fixtures and accessories, plus installation experts, on Houzz. 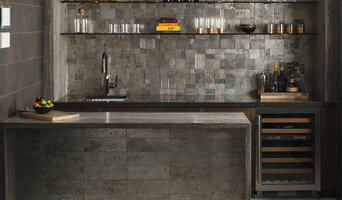 Check out Georgia kitchen products and installers, and bath plumbing products and installers, on Houzz. 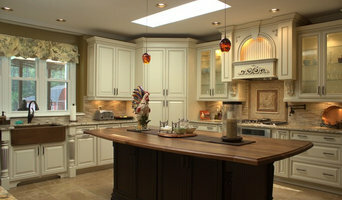 You can also look through project photos provided by Alpharetta, GA renovators, retailers and designers.